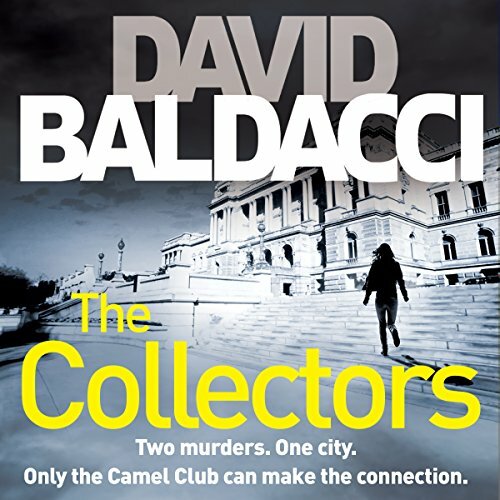 The mystery deepens in the gripping second novel in David Baldacci's Camel Club series, The Collectors. 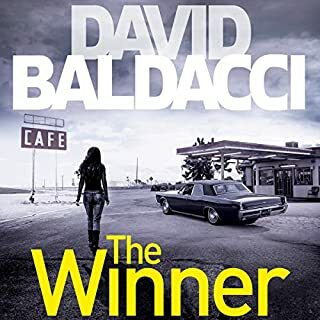 Annabelle is a beautiful stranger with a mysterious past, planning the heist of the century - two short cons to fund a long con, then a life of unashamed luxury, incognito in a foreign land. 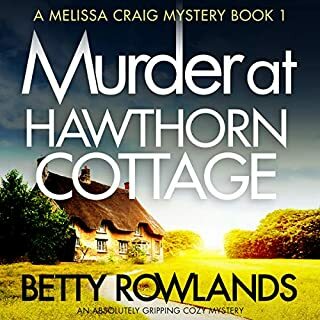 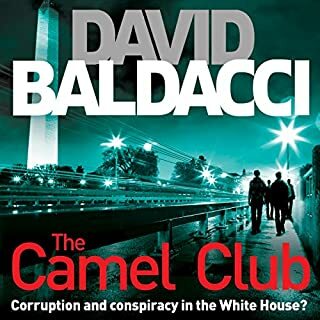 But when Jonathan is found dead by Caleb Shaw, a member of the Camel Club, two conspiracies are destined to meet as the club determines to track down the dead man's long-lost wife - and Annabelle decides to avenge the death of her beloved ex-husband. 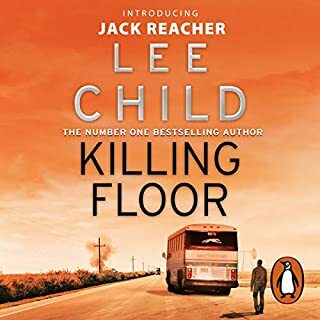 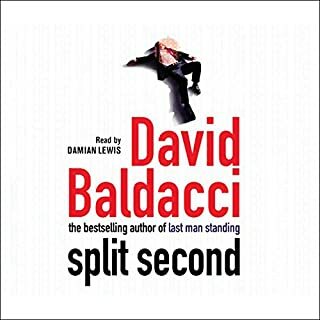 I enjoyed this book and the performances despite issues within the audio skipping and jumping. 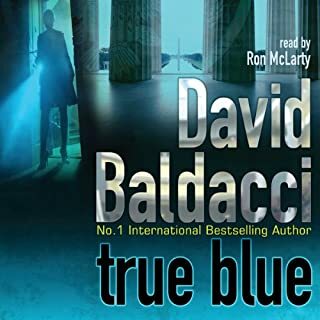 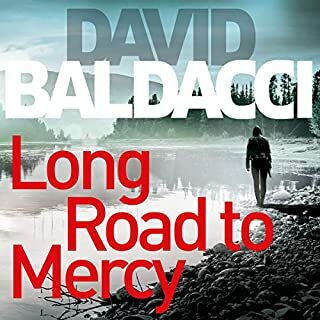 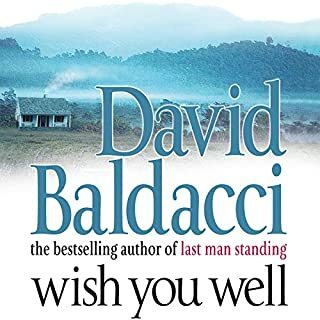 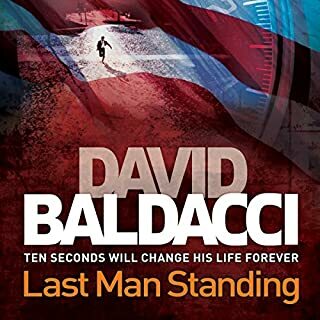 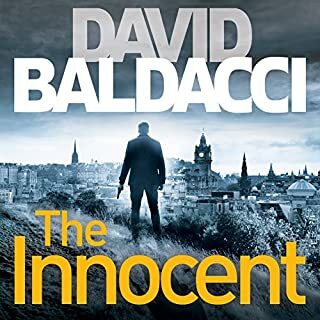 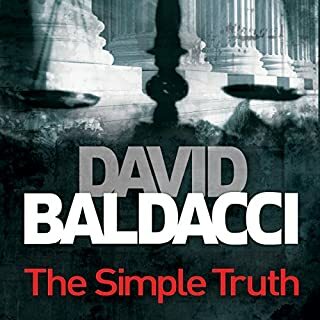 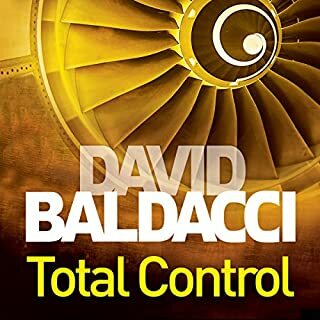 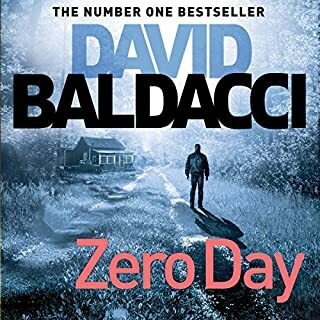 I have read many of David Baldacci’s novels but this was definitely one of his best. 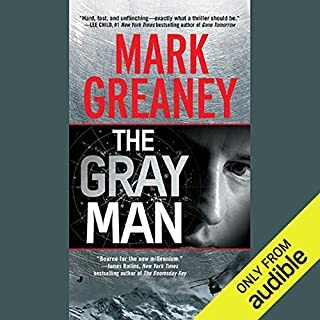 Excellent narrator and a story line that crippled me to the end. 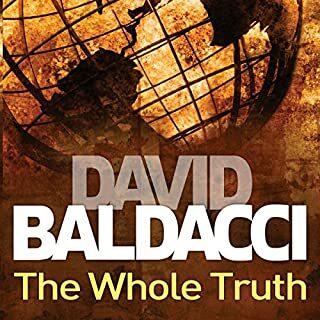 Look forward to listening to the next in the series. 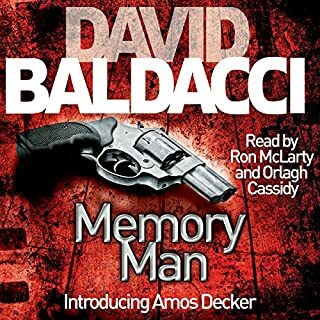 Couldn’t listen to the story because the narrator was simply not good enough. 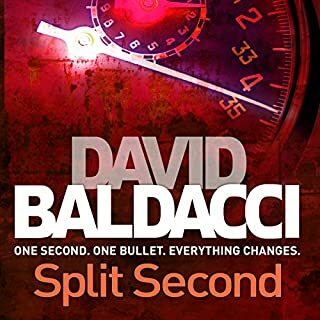 He had the wrong type of voice for a thriller. 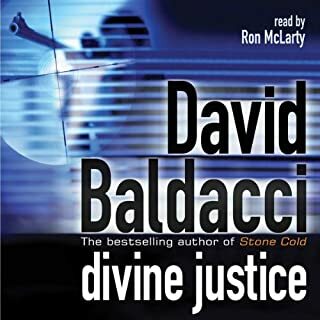 I’ve given lots of Baldacci’s stories 5 stars but, as I say, I only listened to a few chapters before I gave up.